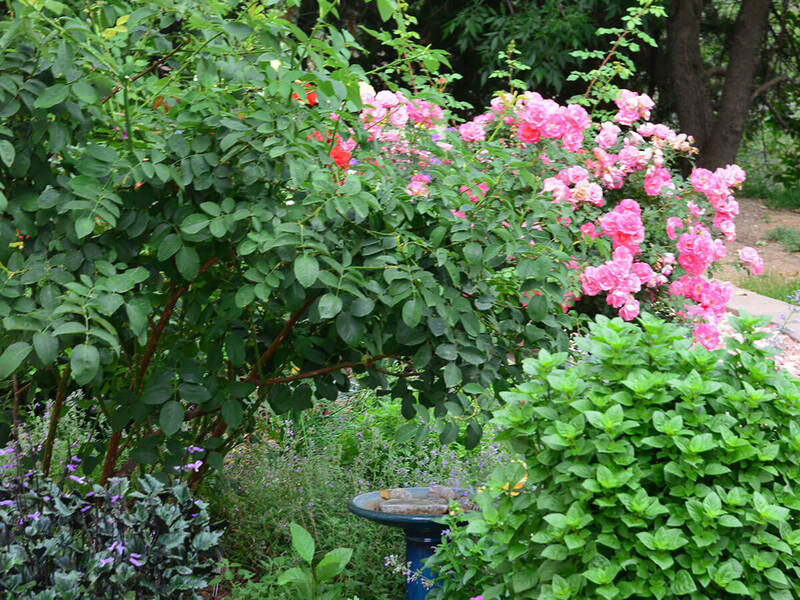 Past DRS president and Consulting Rosarian Tammy Jansen will present a program on growing roses and all you need to know to get started or keep them healthy and blooming well all season. She will present a PowerPoint presentation on ‘Roses 101’. 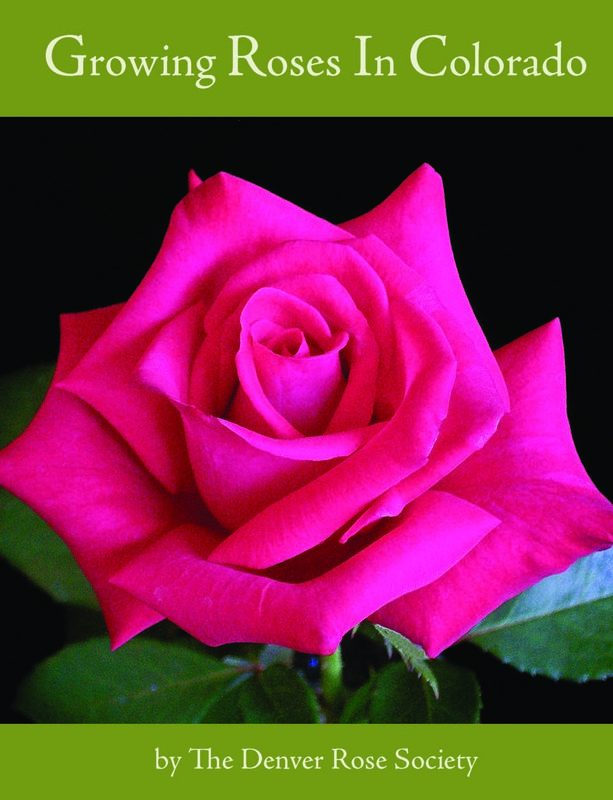 The program will review the basic principles for growing healthy, thriving roses in our Colorado climate; picking out the rose bush, preparing the soil, fertilizing and trimming. Join us for a very informative presentation and bring your questions. Guests are always welcome to attend monthly meetings at no charge. Park in the FREE public parking lot and enter through the main entrance gift shop. The plant society building is located in the NW corner of Denver Botanic Gardens, about a ten to twelve minute walk from the gift shop. Click HERE for walking directions.